Welcome to Just Tyra. My name is, you guessed it — Tyra. 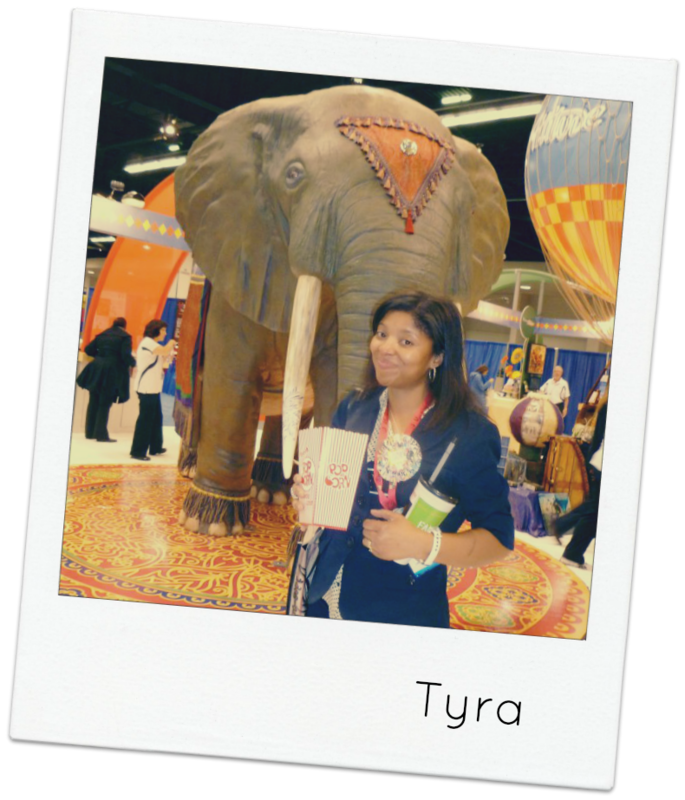 Hello my name is Tyra and I write content for CraftSwag.com, a site for crafty finds and instruction and JustTyra.com, a site dedicated to sharing my crafting journey. My style is clean, simple and fun! I have been crafting on and off for several years now and my current focus is paper crafting, although I love trying anything handmade! I am a married mother of three, five years and younger living in the Midwest again after spending over ten years in Arizona. I am a fan of football, Reese’s Peanut Butter Cups and my Macbook. I also try to garden so you may catch a few pics of what I’m growing on Instagram (@justtyracreates). My favorite colors are always changing and I guess that’s a good thing creatively! If you and I were to meet in person, you might say that I’m quiet in crowds, but hilarious (and a little smarty pants) one-on-one! This crazy little chart illustrates how my kids take up most of our time as they should. Sadly all the other categories consistently fight for more time. So for my friends reading this, forgive me! 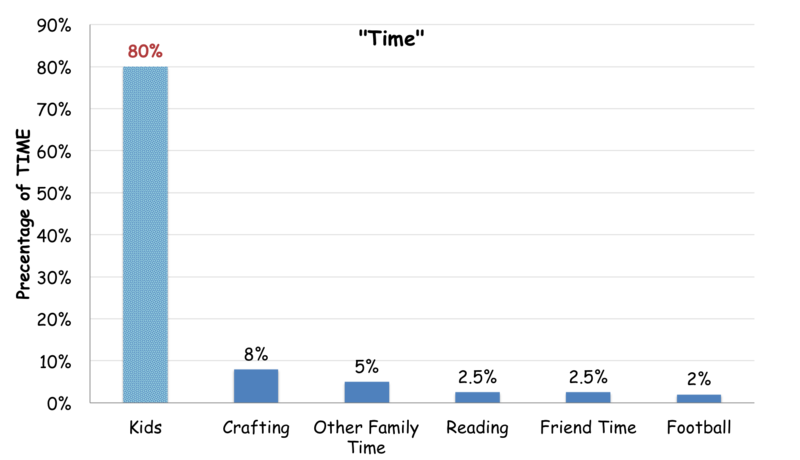 *October 2013: I need to add working outside of the home to this crazy little chart. Let’s be corporate friends on LinkedIn. Welcome to (and from) our FB group! I love the minimalist design of your blog! And you are so creative! It’s inspiring!